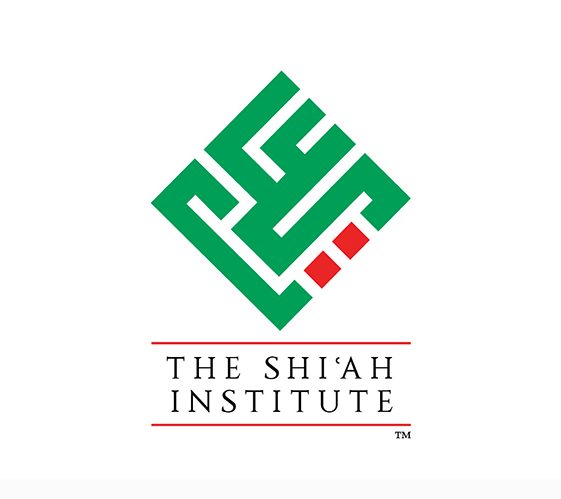 We are pleased to report that Shzd Dr. Bazat Tahera Baisaheba has been appointed Honorary Fellow of The Shi'ah Institute in London “in recognition of academic excellence in the study of Shi’ah Islam.” The Shi'ah Institute Fellowship is a scholarly association that aspires to bring together both established and up and coming scholars from across the world, working within a wide variety of disciplines, including anthropology, architecture, art, ethnomusicology, history, language, law, literature, philosophy, religion, and theology, with the express aim of facilitating interdisciplinary and inter-regional collaboration under the umbrella of Shi’ah studies. The list of current Fellows includes renowned scholars from eastern and western academic institutions. May Allah Ta’ala give Shzd Dr. Tahera Baisaheba continued success in the khidmat of Dawat in the saya of Syedna Qutbuddin TUS.